Backed by the years of experience, we offer all type of ISI marked Fire Extinguishers and fire fighting equipments. Our diverse safety products are manufactured using superior grade material and components, which are procured from the reliable vendors. We are engaged in supplying, trading & distributing of fire fighting equipment & accessories like Kanex, Kesara, Ronak.Our safety products are widely used in chemical, glass, steel, oil, gas plants & more. Some salient feature of our safety equipment are high tensile strength, excellent performance, resistant to extreme temperature and longer service life. 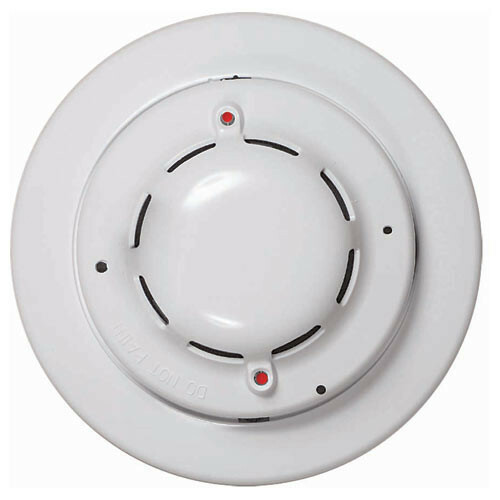 Our products are extensively used in both commercial and residential installations to protect machines and individuals from the fire hazards.